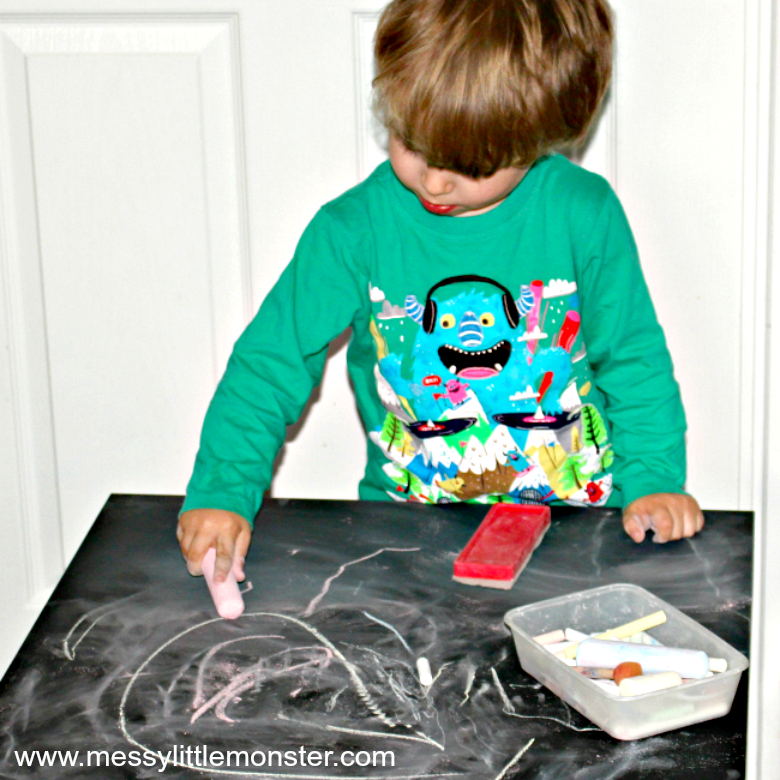 Upcycle an old table and use blackboard paint to create the perfect drawing space for your toddler or preschooler. Making a DIY chalkboard table is really easy following our simple instructions. Kids will love being able to be creative as they scribble, draw and write on a table. Creating a chalk board table it is such a quick and cheap project, it can be ready to be used within 24 hours. 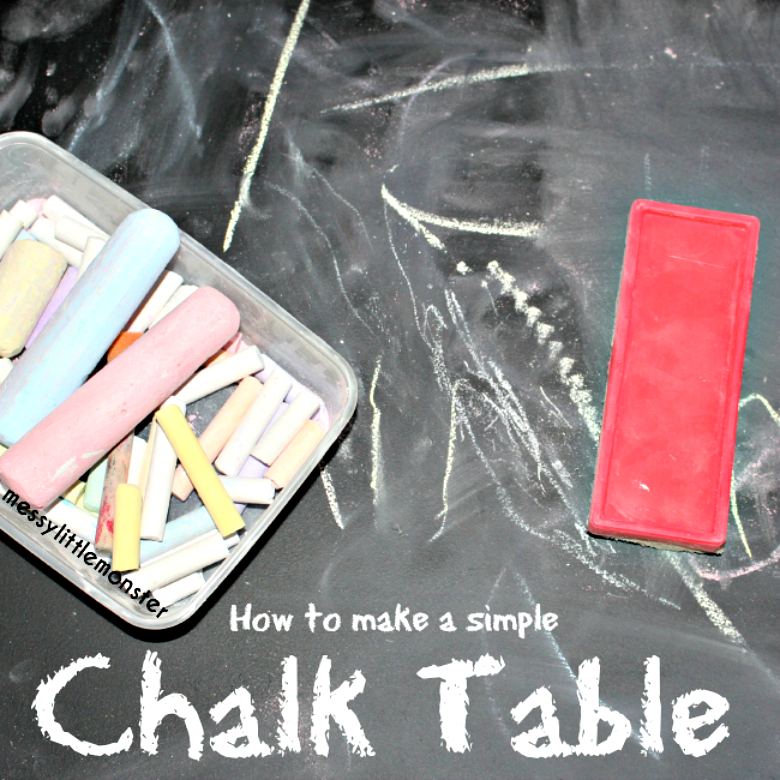 A chalk board table is a great resource for young children that are beginning to learn to mark mark, draw and write. 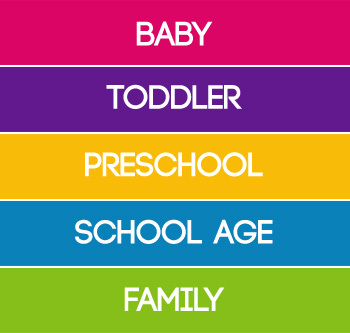 It is the perfect addition to a playroom, classroom or outside area. Children love being able to draw and write as they play so it is important to give them the resources to be able to practise these skills independently. The great thing about chalk over pens and crayons is that they are easy to clean up. If some chalk accidentally ends up on your child's clothes or even the floor or walls it can easily be wiped away. Give your child a selection of chalks to make their marks with; coloured chalks, different sized chalks, shaped chalks and chalk paint will all go down well. 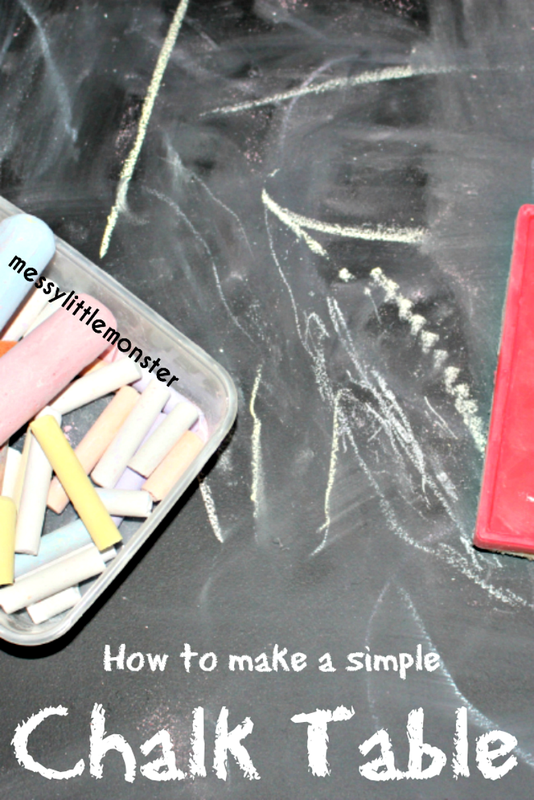 Our chalk paint recipe is a fun thing to use on the chalk table, as our chalk pens. We also used our chalkboard paint to make a sign/ menu board for our outdoor mud kitchen. Prepare the surface of an old or cheap table by making sure it is clean and has a smooth surface. The Ikea table that we used didn't need any preparation. Paint the top of the table with blackboard paint using a paint roller or paint brush and leave it to dry. We found that we were left with a smoother finish when using a roller. Once the paint has dried (We left it a couple of hours) paint a second coat of blackboard paint onto the table and leave it to dry overnight. 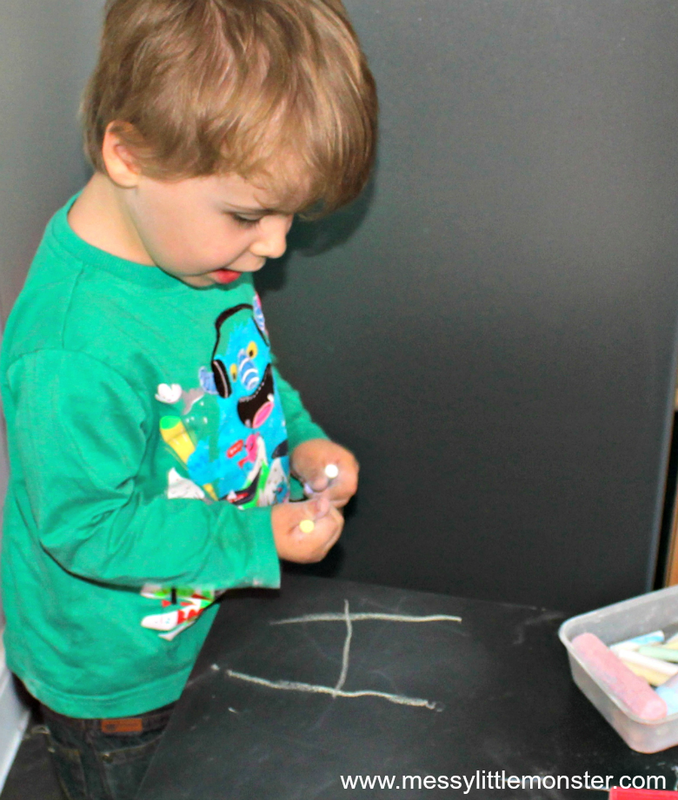 Rub the side of a chalk across the surface of the chalk table and rub it off with a board rubber to prepare the surface for drawing or writing on. Give your child some chalks and let them get creative. Harry (age 3) loves being able to scribble and draw simple pictures on his chalkboard table, but its great for practising his letters too. We have put the table in his playroom so he has access to it when he is playing. Adding a chalk table to an outdoor area or a mud kitchen would be a great enhancement. It's amazing how creative children can be when they are given the resources. Another fun idea to use these chalk board tables for would be small world play. You could use a chalk to draw roads, trees and houses to create a small world scene for your child to add their little figures and cars to. Older children could even draw their own chalk small world. These chalkboard tables are so easy and cheap to make that you could make several to have in different areas. 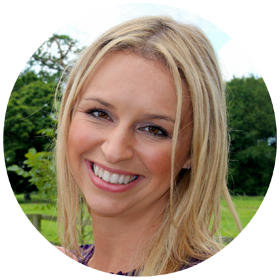 Whether you are making one for an outdoor area, playroom, to work on mark marking skills or to create a small world, one thing is guarented, your child will love it!! !